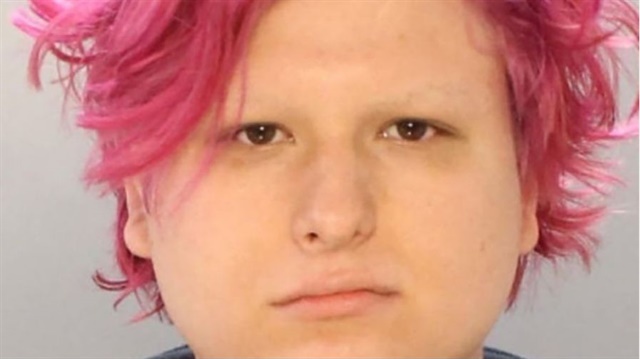 A transgender woman was arrested in New Jersey after trying to set fire to a pro-police flag at the Philadelphia Pride Parade, according to Fox News. An 18-year-old named Ryan Segin tried to pour lighter fluid on a Thin Blue Line Flag but police stopped her before she could light it. Segin was charged with attempted arson, causing a catastrophe and reckless endangerment of another person among other offenses.